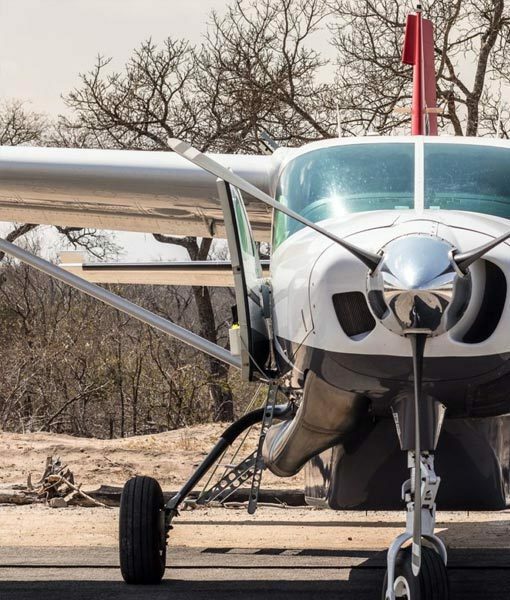 There are a number of options to get to the Kruger National Park. 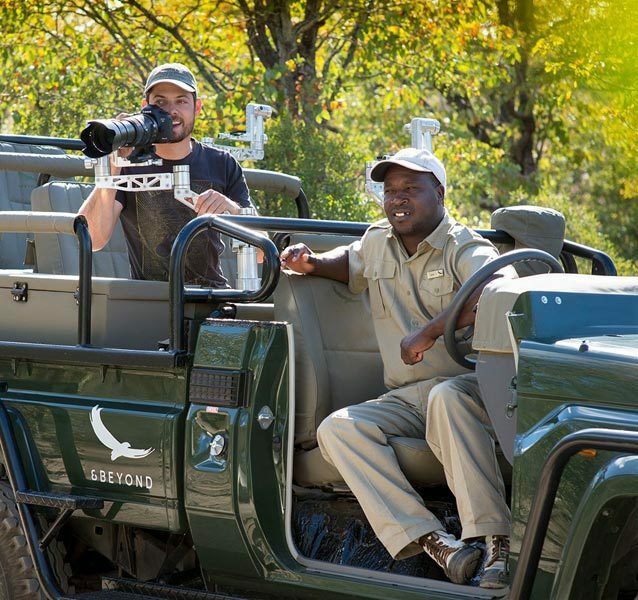 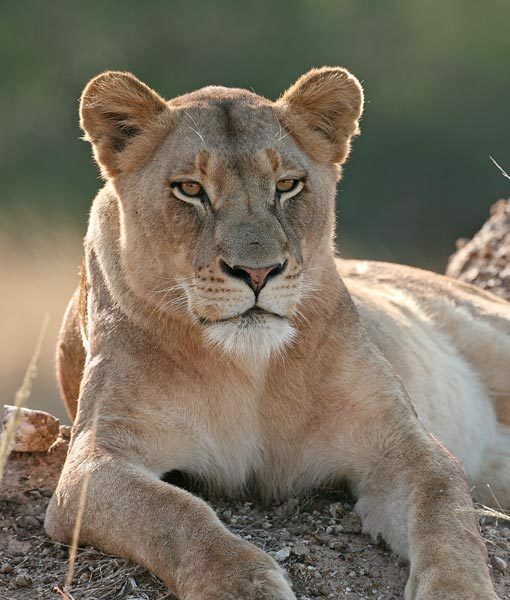 You can access the Kruger National Park by scheduler flight, charter flight, or by road from Johannesburg. 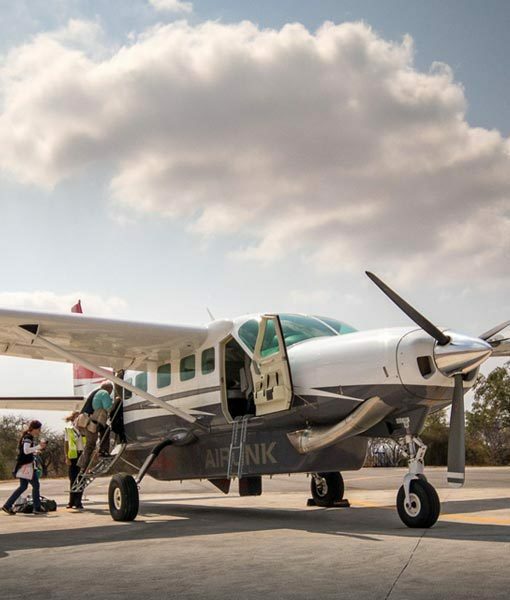 Airlink operates daily flights from Johannesburg to Kruger Mpumalanga International Airport (KMIA), Skukuza Airport. 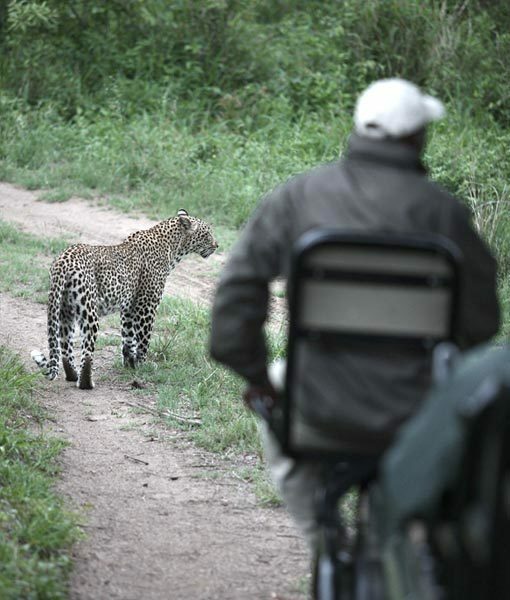 and to &Beyond Ngala Private Game Reserve‘s airstrip, which is followed by an easy game drive to the lodges. 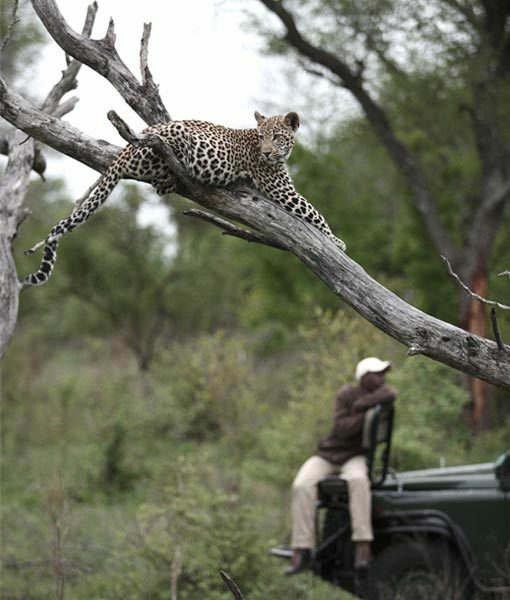 There are also daily SA Express flights from Cape Town to Eastgate Airport, followed by a one-hour road transfer.